What can Utility Providers Expect from Consumers and New Technologies in 2019? 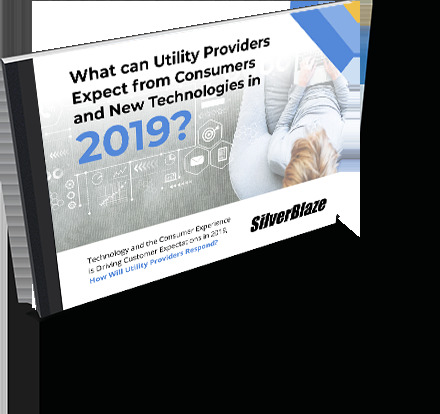 The latest digital and customer service trends for Utility providers in 2019 are presented in this SilverBlaze eBook. The Utility sector as we know it is changing. Utility providers who see past traditional business models and adapt to technological changes will be the ones who prosper. This complimentary ebook explores key utility trends predicted for 2019 by SilverBlaze, and supported by research from top companies in the industry. Fill out the form and we'll email a copy to you, right away!